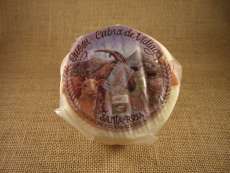 Cheese made at La Peral (Asturias) using pasteurized cow's milk. 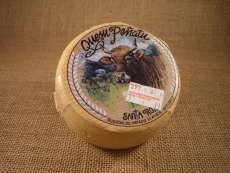 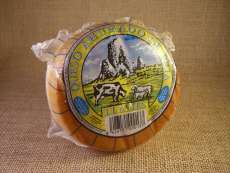 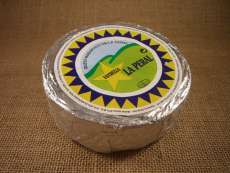 La Peral cheese is an unctuous cheese, semi blue, solid with dark crust. 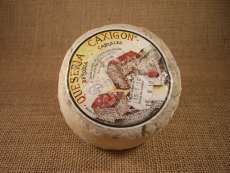 Also has an intense flavor.